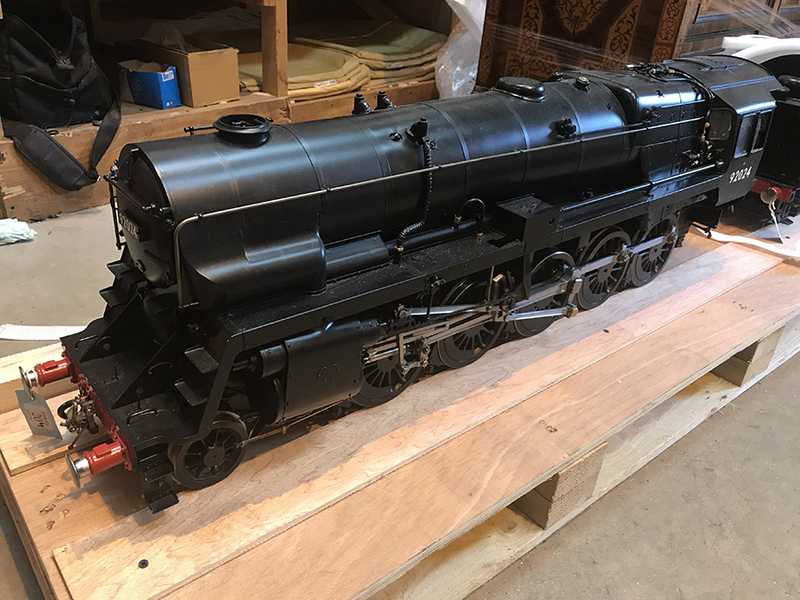 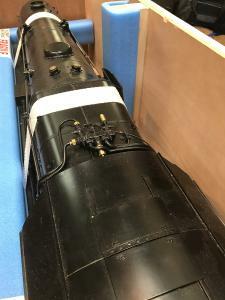 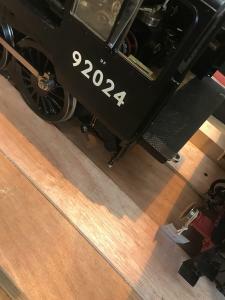 One of the lots to attract plenty of attention at Dreweatt’s recent Transport Auction, was a very rare exhibition quality 5 inch gauge model of the British Railways Standard Class 9F 2-10-0 tender locomotive No 92024. The piece sold for a handsome £20,000, and Alban Shipping and sister company Alban Cases were commissioned by Dreweatts to handle packing and transportation duties. 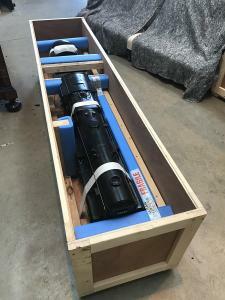 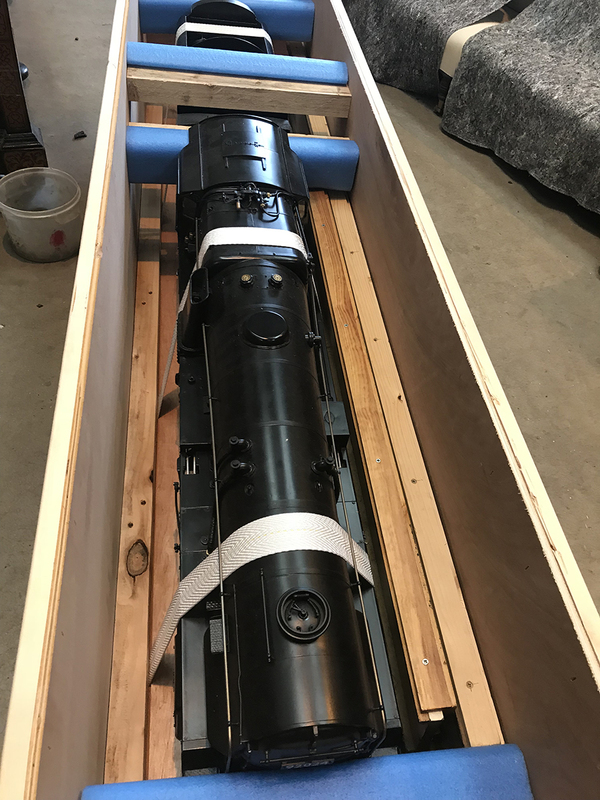 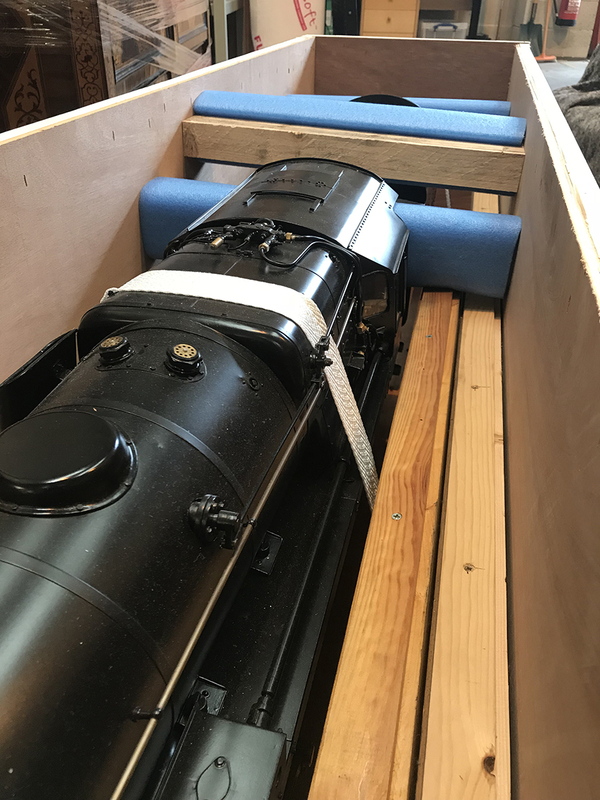 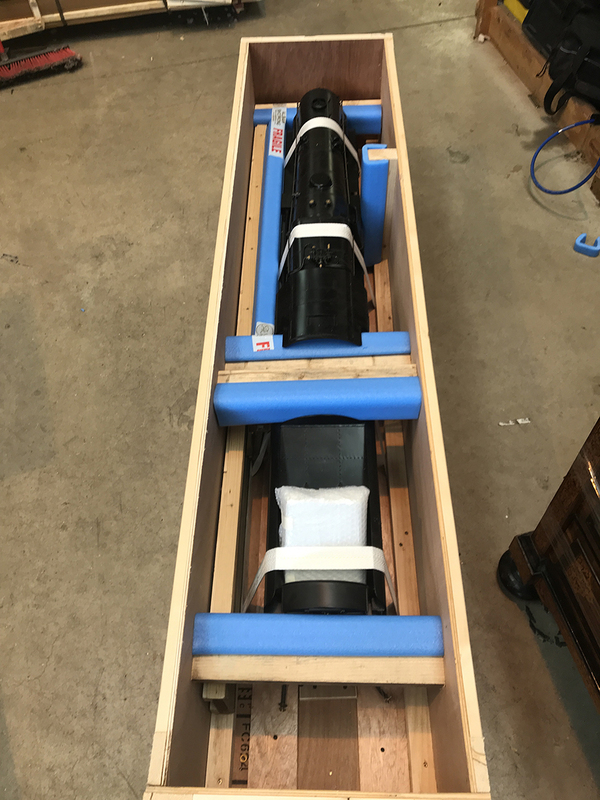 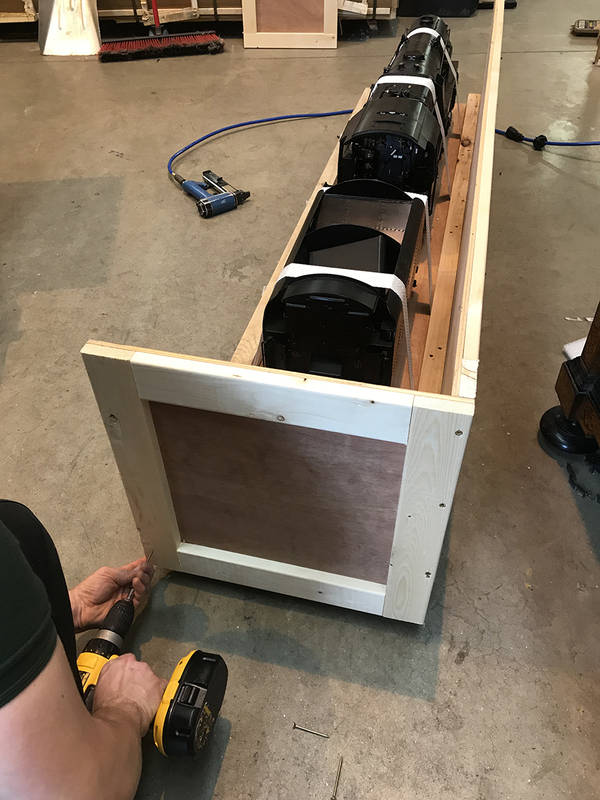 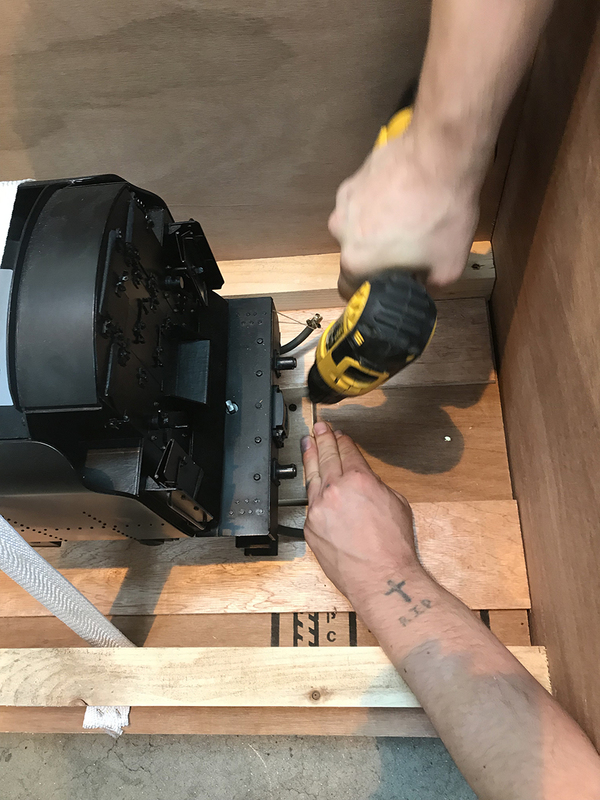 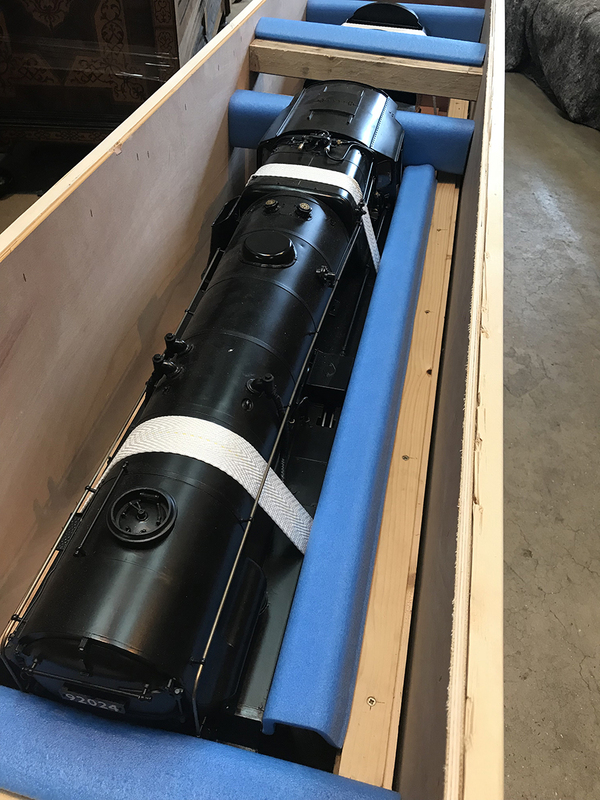 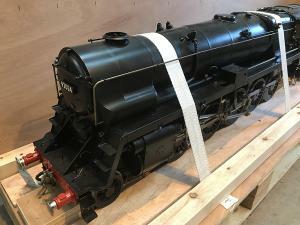 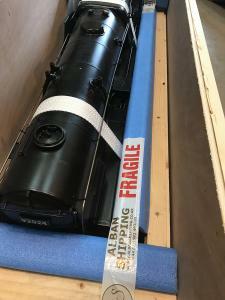 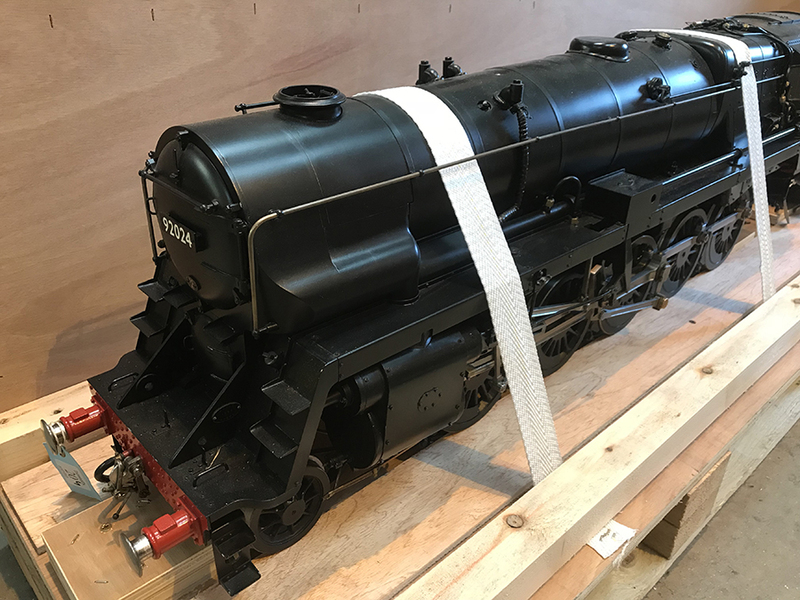 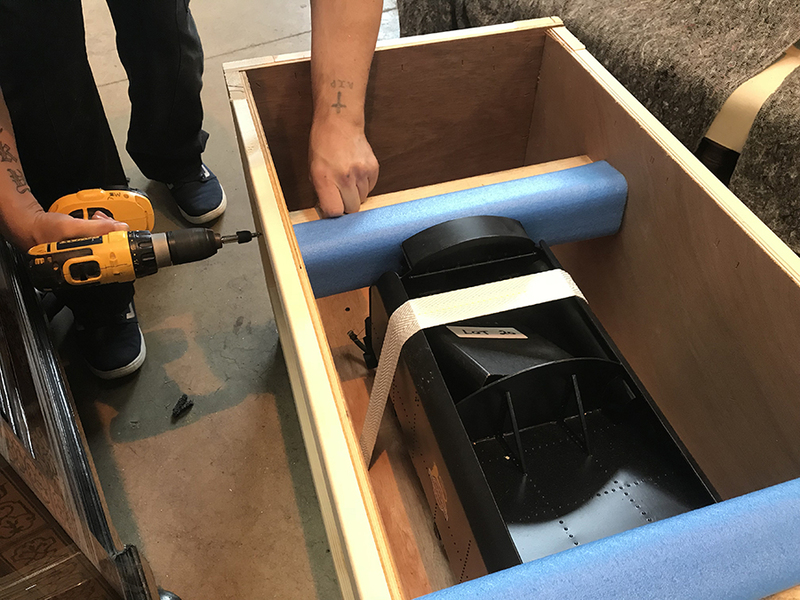 Take a look at out picture gallery to see how our expert packing team tackled the job of packing the loco for shipping to its new home in the United States.